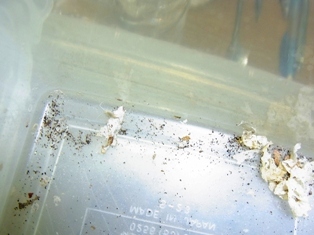 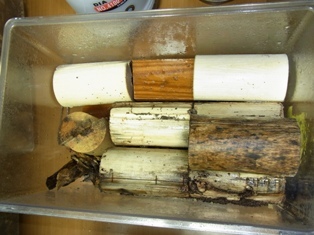 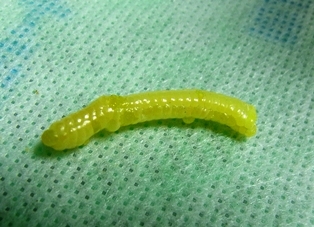 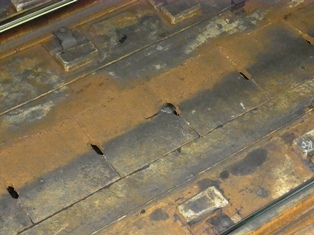 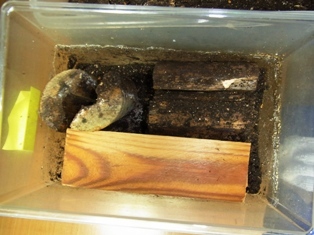 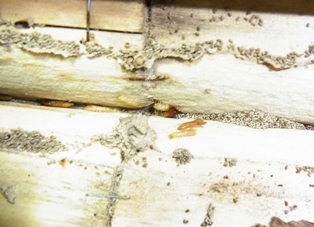 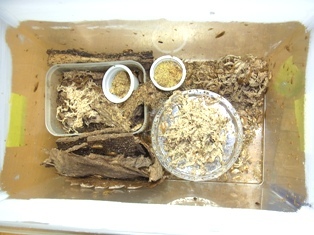 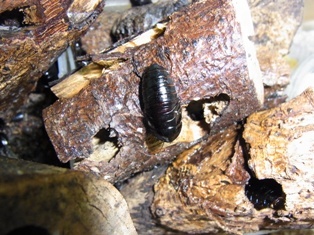 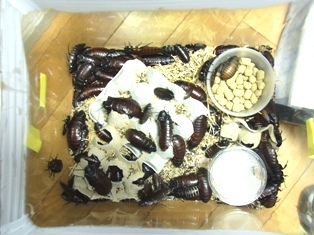 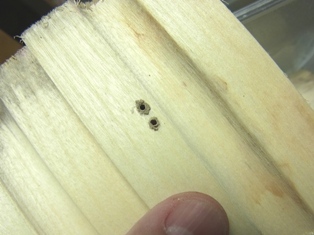 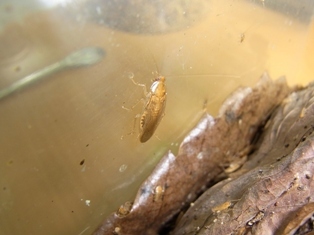 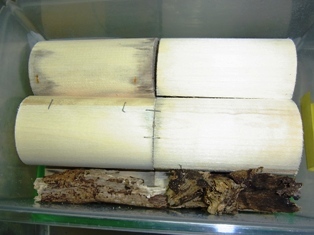 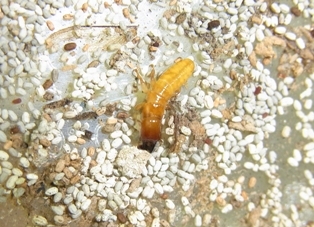 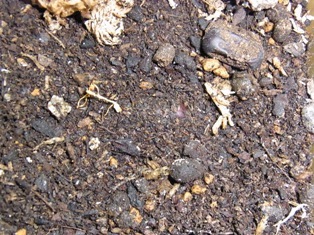 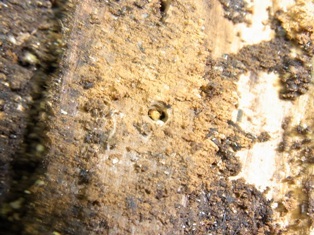 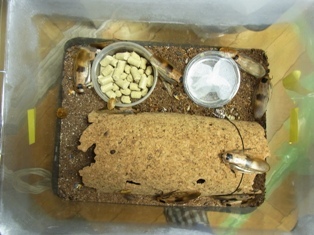 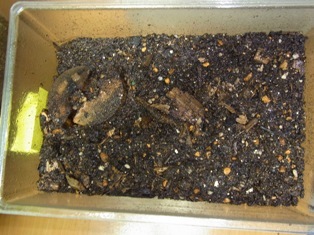 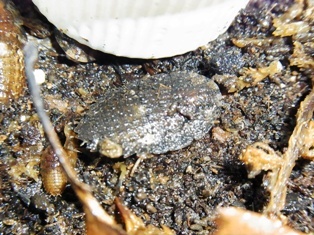 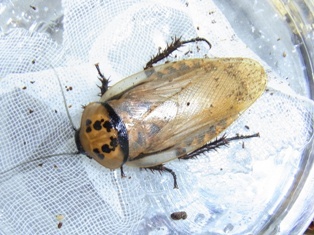 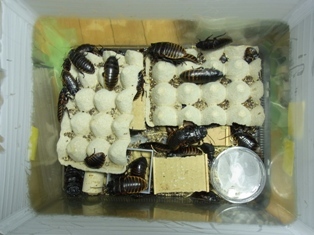 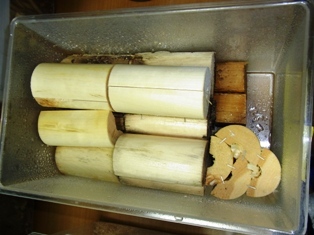 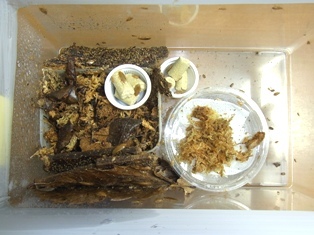 Cleaning of the breeding case of Onychostylus pallidiolus boninensis. 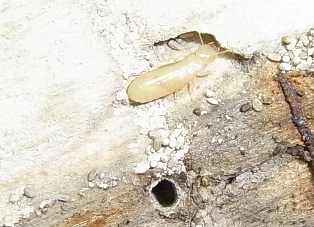 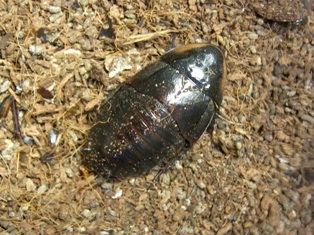 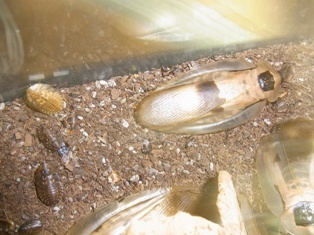 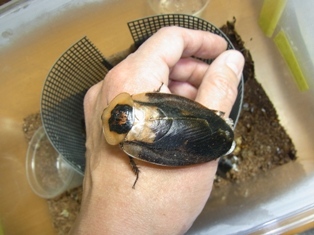 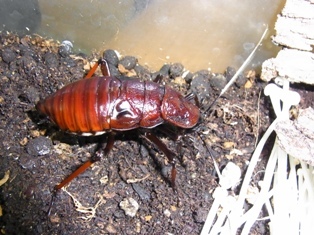 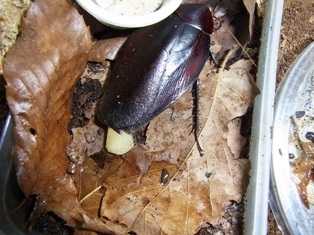 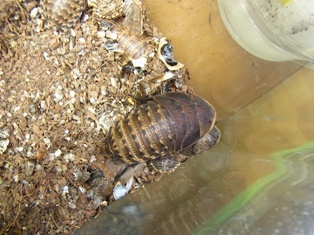 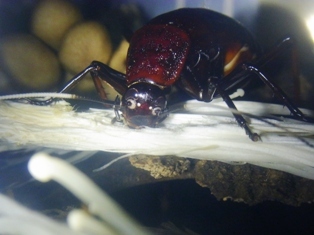 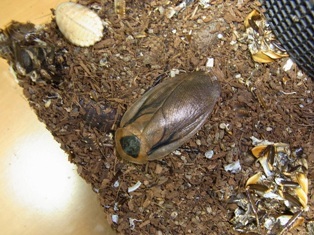 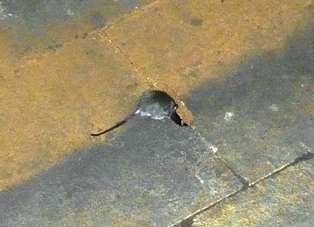 Archiblatta hoevenii was bred and half a year passed. 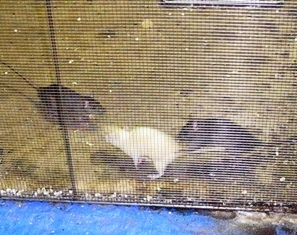 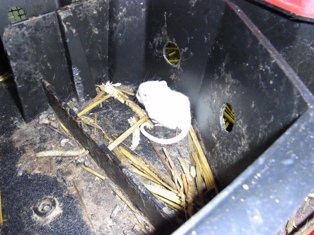 The albino of the roof rat was born after a long absence. 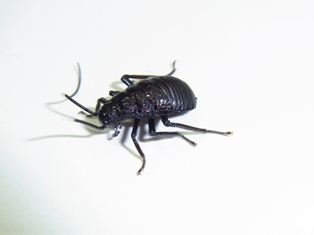 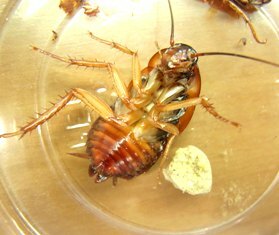 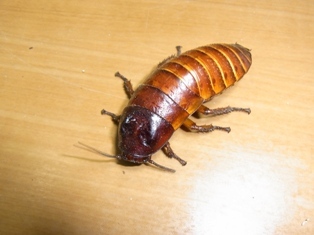 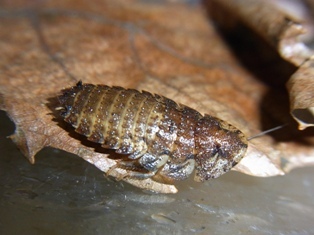 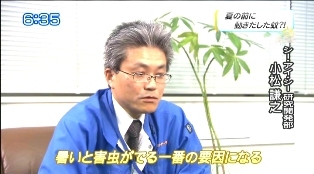 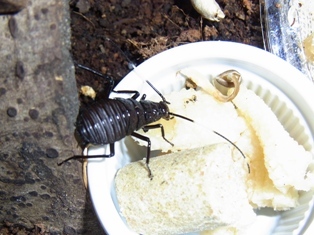 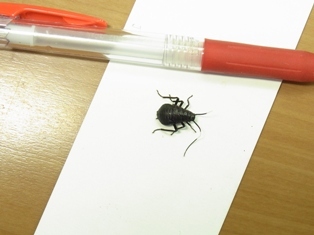 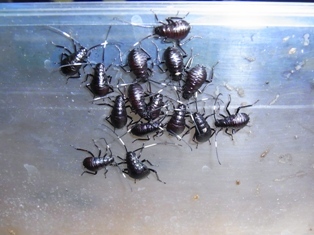 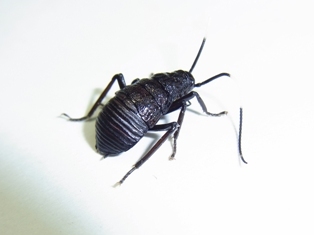 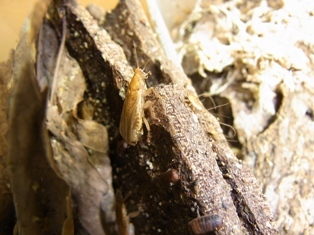 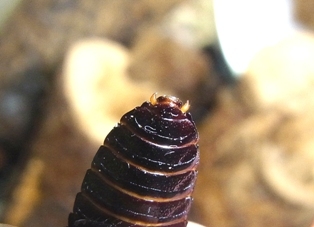 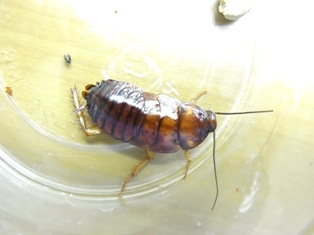 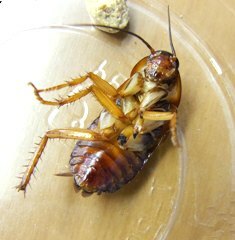 Several sorts of cockroaches that of popularity lost recently.